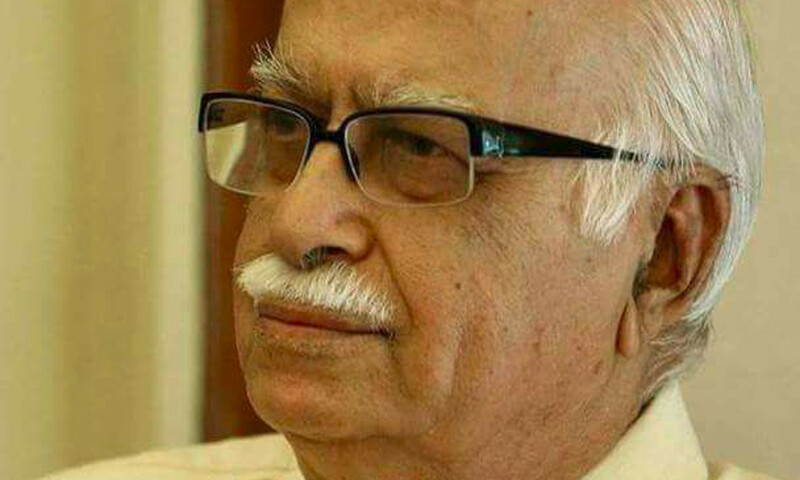 Senior leaders of the ruling Bharatiya Janata Party including former prime minister candidate L K Advani did not find a place in the first candidate list of the party released on Thursday. BJP national president Amit Shah will replace Advani in Gandhinagar constituency in Gujarat. The party has reportedly taken a policy decision to keep the leaders above 75 away from the election fray. Murali Manohar Joshi and Union minister Kamal Raj Mishra also were not named in the list. Lok Sabha Speaker Sumitra Mahajan is also above 75, and represents Indore constituency. Her fate is also unclear. However, the followers of these leaders are hoping that their names will be announced later. Narendra Modi will contest from Varanasi in Uttar Pradesh. It is not clear if he will choose another constituency in some other states. Workers have been demanding Rahul Gandhi and Narendra Modi to contest from a South Indian state to channel the votes here. In 2014, Southern and Eastern states did not support both the national parties while BJP swept the Northern and Western states. Modi’s close aide and Union minister Smriti Irani will take on Rahul. The Congress president had defeated her in 2014 at Amethi.